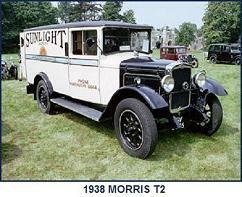 Introduced at Olympia in autumn 1931, the HD-type “Imperial” double decker was the third and final bespoke passenger vehicle chassis produced by Morris. 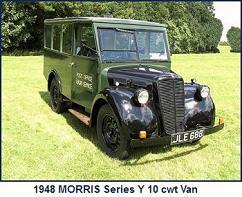 Whilst using many of the features developed for the H-type “Dictator” single decker, other features such as an off-set transmission to lower floor height were also used. 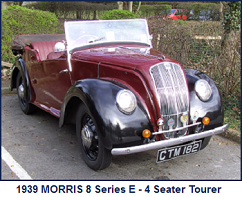 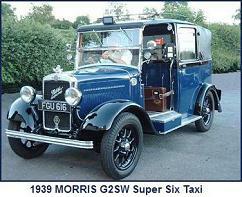 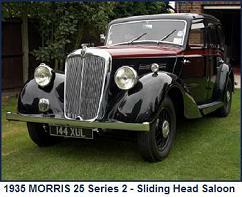 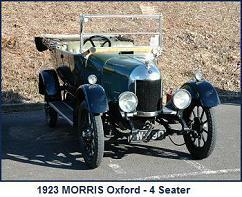 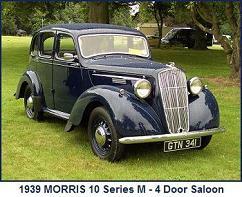 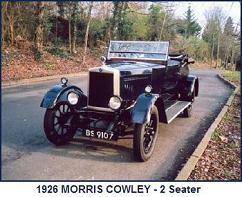 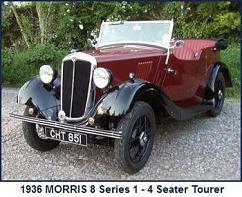 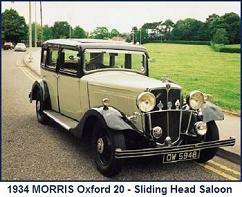 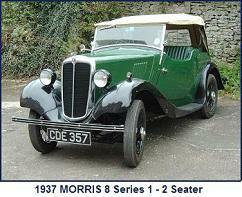 The engine was a development of the Morris H unit bored out to 110mm to produce about 120bhp at 2500 rpm. 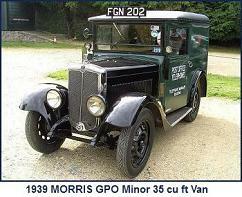 However, over half of the 83 chassis produced went to Birmingham Corporation and they specified the standard Morris H engine as fitted to their H-type “Dictator” single deckers and a number of other modifications. 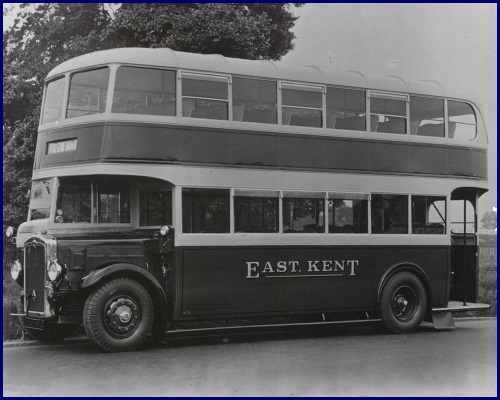 Of the remainder of the HD chassis, fitted with the uprated engine, most went to East Kent and were fitted with Park Royal bodies. 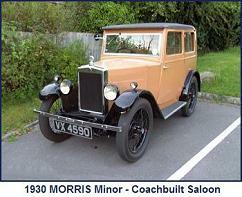 Production ended in 1933. 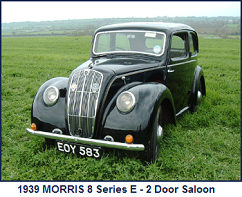 Chassis Engine*:Morris (H – variant) 7698cc, 45.0hp (RAC), 6 cylinder high camshaft, inclined over head valve.Clutch: Double dry plate. 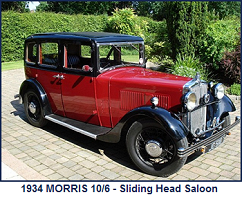 * Birmingham Corporation HD’s fitted with Morris H 7014cc, 40.8hp (RAC), 6 cylinder high camshaft, inclined over head valve engine.